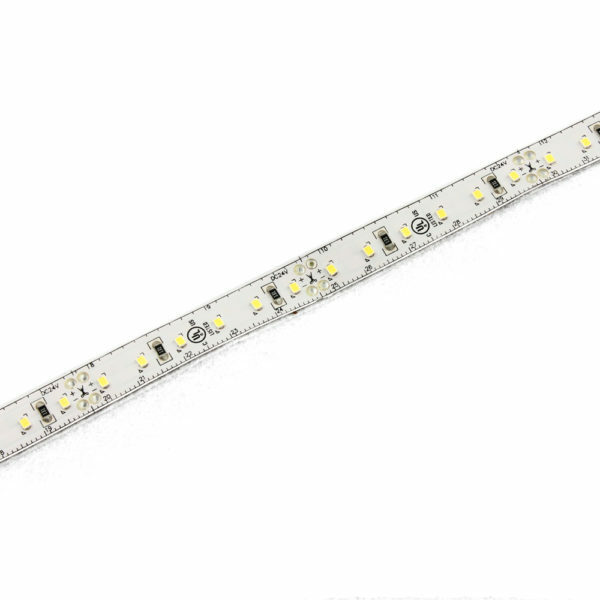 Because of the advantages of mini size, high brightness, high CRI and low cost, SMD2016 Series led chips could provide more flexible solution for application. 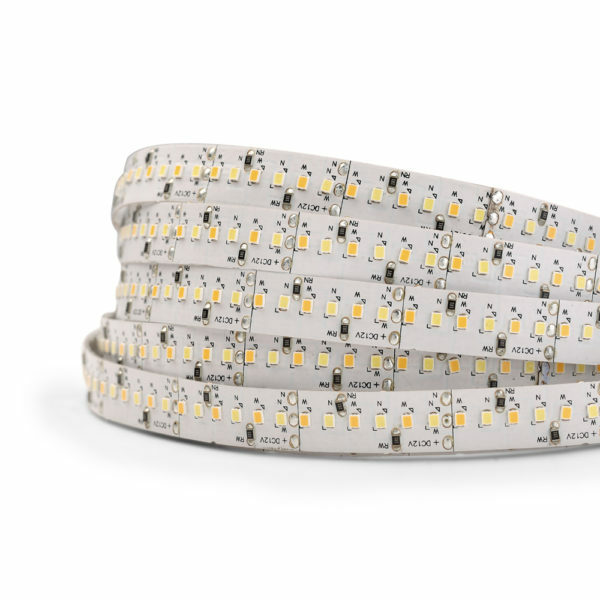 It is good function of color consistence is suitable for led strips application. 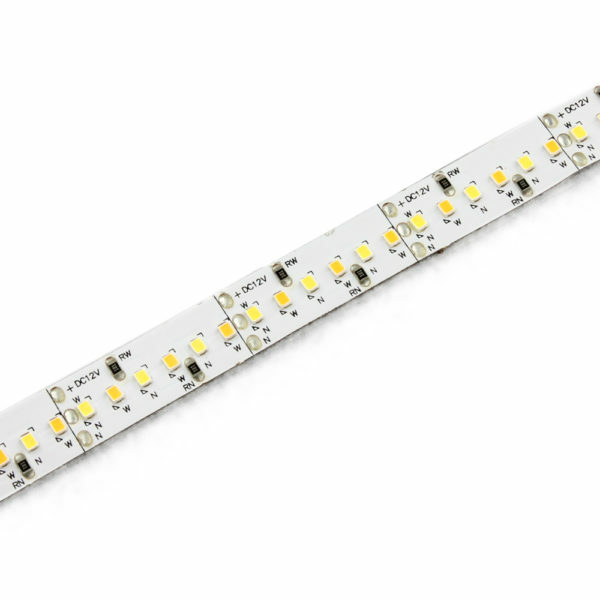 Compare with traditional SMD3528 strips, SMD2835 strips, SMD2216 led strips do better in brightness and CRI. 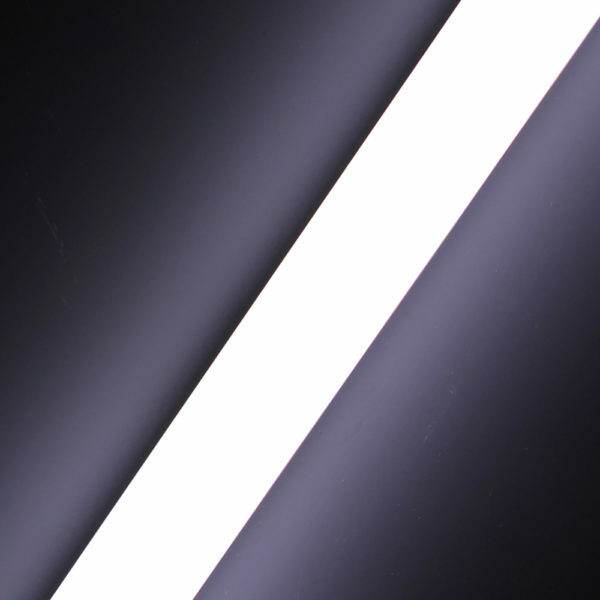 What is more, they aer more cost-effective. 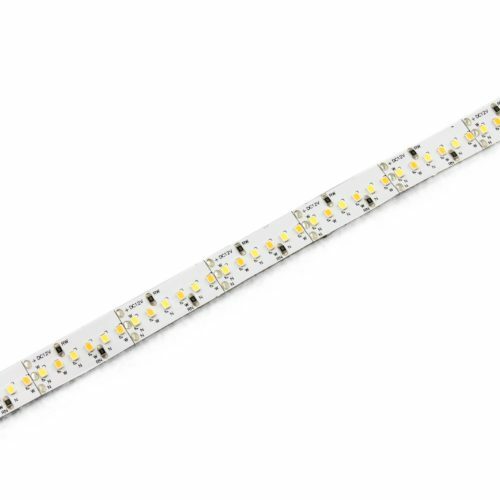 2016 series is designed and engineered to provide no hot-spots or dark areas for linear lighting.